Already one of the world's favourite jackpots, the EuroMillions is set to attract even more players to its multi-million lotto draws, with upcoming changes scheduled to take place from 24 September 2016 onwards. The first of these Euromillions changes, and the most immediately obvious to players, is the price of a ticket. 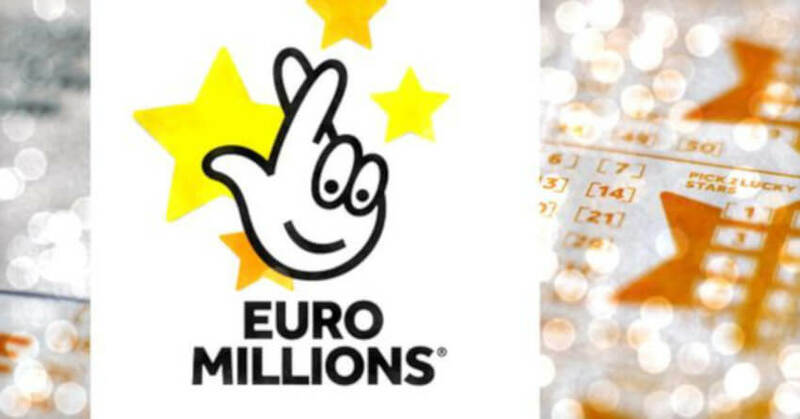 The price of one EuroMillions line will soon be increasing in order to "reflect all of the community-wide and UK-only enhancements", according to lottery operator Camelot. Another obvious change to the playing process will be the addition of an extra Lucky Star number, with players' choices increasing from 1 to 11, to 1 to 12. Currently players are given the option of choosing 5 main numbers between 1 and 50, and 2 Lucky Star numbers between 1 and 11; following the implementation of Euromillions changes in September, players will have the option of selecting their Lucky Star picks between 1 and 12. While this change will decrease the odds of winning the top jackpot prize, the odds of winning a EuroMillions prize will remain at 1 in 13, giving players every possible opportunity to win with every ticket bought. While on the face of it, the changes to the EuroMillions lottery may not seem advantageous to lottery players, in fact the opposite is true - by adjusting the price of tickets and the lucky number options available, the EuroMillions will be able to offer bigger prizes to its players, and more millionaire-making opportunities. Thanks to the proposed implementations, the new starting EuroMillions jackpot will be set at £14 million, and the number of jackpots over £50 million is set to more than double. Moreover, promotional draws like the Superdraw are scheduled to be held throughout the year, featuring jackpots of approximately £100 million minimum. Speaking on behalf of lottery operator Camelot, consumer and retail director Sally Cowdry explains: "EuroMillions has always captured the UK public's imagination with its exhilarating jackpots and numerous multimillion-pound winners - boosting returns to Good Causes in the process. It's now time to re-energise the game and take it to the next level and these fantastic enhancements will do just that, helping us to deliver even more for our players and UK Good Causes in the years to come." 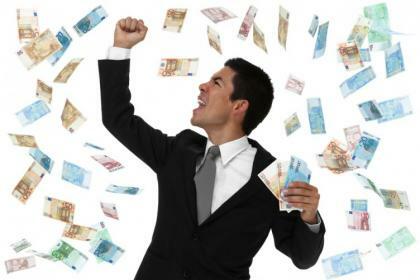 Eager to get in on the all-new EuroMillions winning action? Mark 24 September in your diary, as the first tickets for the new 27 September draw will be on sale, and you won't want to miss out! With so much lottery cash up for grabs, and a 1 in 13 chance of walking away with a prize, every ticket you buy from us is a potential pass to multi-million winnings. Change is afoot, and the changes being made to the EuroMillions could soon change your life forever! Did you know? : For twelve years GiantLottos.com has offered web-based lottery members like you access to all the globe's most coveted lottery jackpot prizes. Register your account today and we'll email you one-of-a-kind discounts and deals for the worlds leading lotto jackpots, exclusively provided from GiantLottos.